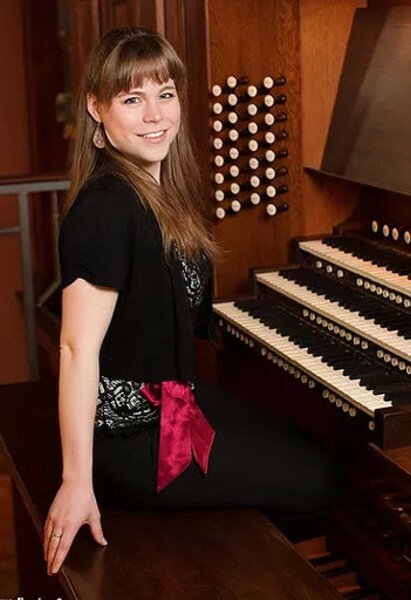 Praised for her “great sensitivity” and “exciting artistry” by The American Organist, Katelyn Emerson won first prize at the American Guild of Organists’ 2016 National Young Artists’ Competition in Organ Performance. She has performed extensively throughout the U.S. and Europe, showcasing repertoire from the 14th through 21st centuries. Price: $12; free for students with valid I.D.